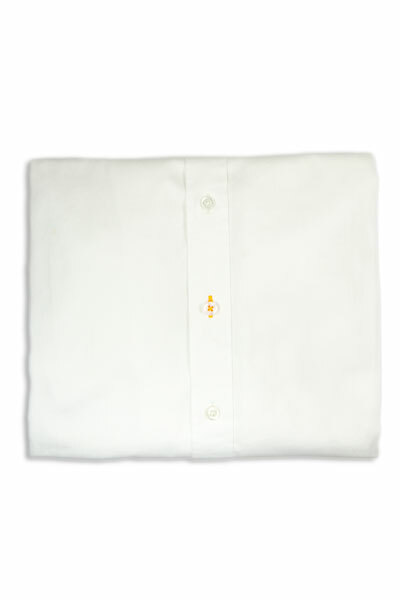 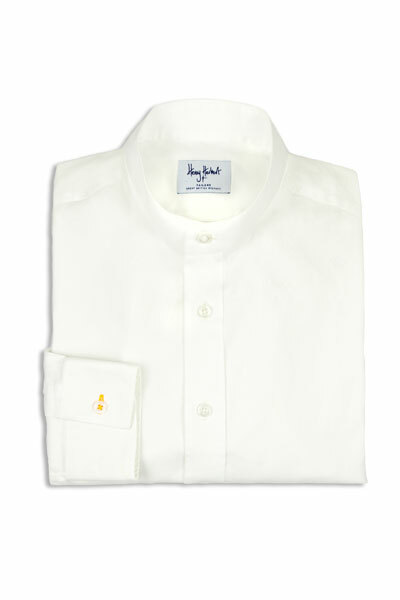 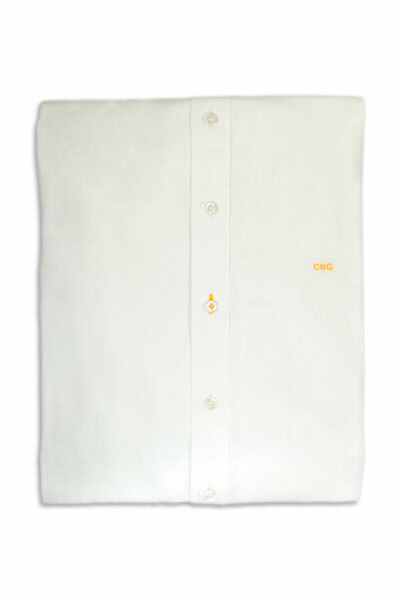 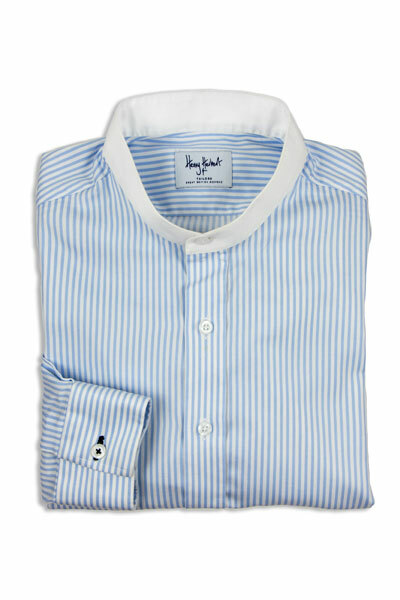 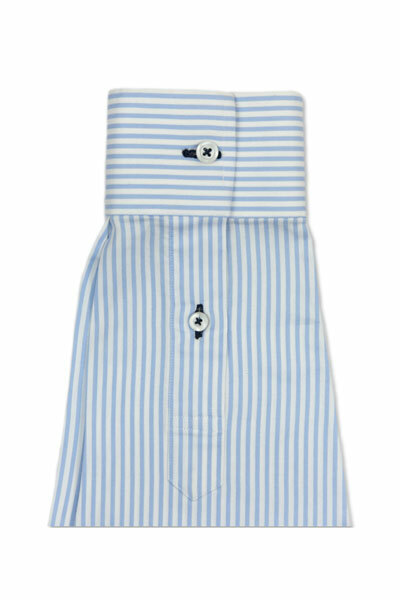 Henry Herbert Tailors are now proud to offer two styles of ready to wear shirts, in white and blue. 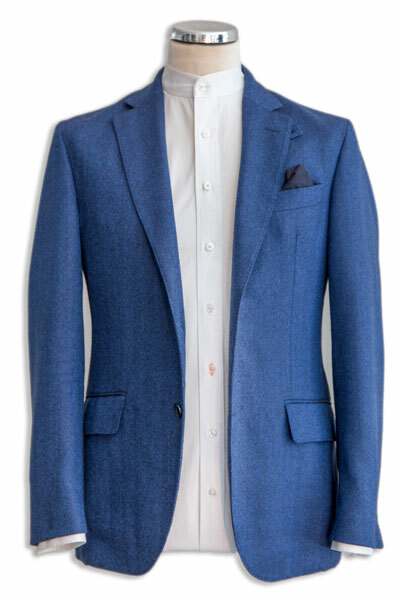 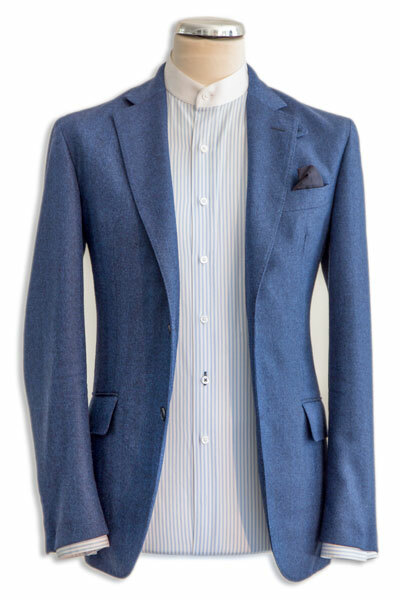 A bespoke tailor’s craftsmanship, with no need for a fitting! 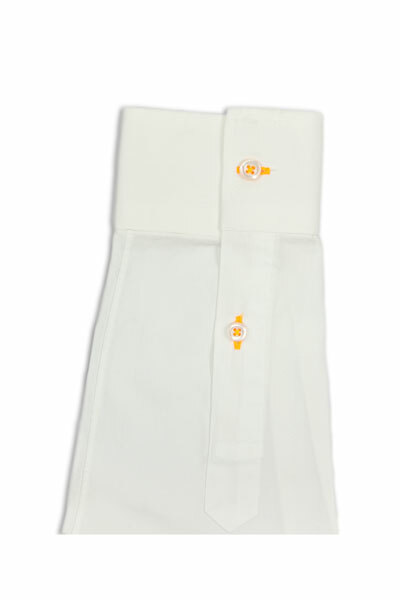 See more details below, and the use the buttons to buy online now. 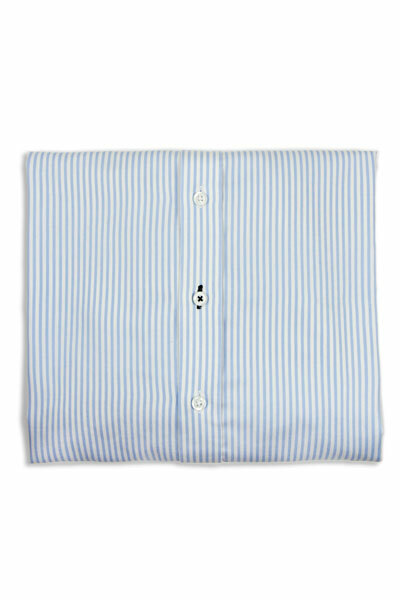 Prêt-à-Porter Archives - Bespoke Suits By Savile Row Tailors.